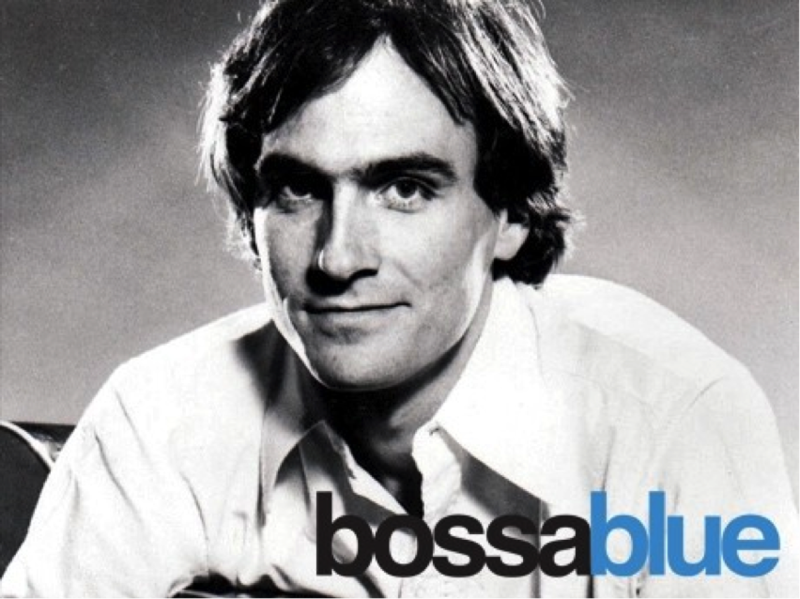 Bossa Blue re-imagines The James Taylor Songbook with a bossa nova twist! See their Nashville debut @ City Winery on February 16th. Award winning singer-songwriter and band leader Brad Cole’s most recent project, Bossa Blue, has created quite a buzz with their multi-genre mash-ups of contemporary and classic rock tunes. Their latest endeavor is their new set of James Taylor songs infused with bossa nova rhythms, Samba grooves and intriguing vocal interplay. Hear the classics remixed like you have never heard them before. Four albums into his solo career, Brad Cole decided to switch things up a bit. But Cole’s mojo was working toward a different direction. Meet Bossa Blue. On Oct. 4, Bossa Blue will begin a weekly residency at Caffe Vivaldi in New York City, playing two sets every Wednesday night for a month. The gigs will not only see the band play the covers that have already been thrilling audiences, but the first set on Oct. 11 and Oct. 25 will see them perform selections from the James Taylor songbook. When Cole talks of these songs and his new project, you can hear the excitement in his voice, and it’s genuine. And while it isn’t the easiest process in the world to take some classics like Bruce Springsteen’s “Brilliant Disguise,” Blind Faith’s “Can’t Find My Way Home” and The Killers’ “When You Were Young” and put them in a whole new musical light, Cole and company don’t just pull it off, but in some cases (and I’m not naming names), they surpass the originals. If you’re of the group that believes only mom can make good chicken soup, Bossa Blue does deserve your ears without any pre-existing biases. If you do that, it’s impossible not to be taken in. And along the way, Cole has been taken in by a batch of songwriters that he appreciates in a new way. Now he’s giving that gift back to the listeners. New York, NY – September 13, 2017. Bossa Blue, led by acclaimed singer-songwriter Brad Cole, performs a unique stylistic blend of Bossa/Samba, Cool Jazz, Dub, Soul and Blues interpretations of the songs that have become the soundtrack to our lives. Beginning on Wednesday, October 4 at 7:30PM EDT, Bossa Blue will be holding a weekly residency at Caffe Vivaldi, 32 Jones Street, New York, NY. Caffe Vivaldi is a small, romantic listening room that has stood the test of time as a venue for live music in Greenwich Village. On Wednesday, October 4 and Wednesday, October 18, Bossa Blue will be performing two full sets interpreting rock and pop classics. Brad Cole will be accompanied by an extraordinary group of players that includes Sarah Kervin, Andy Mac, Julia Adamy, Georgia Weber plus special guests. On Wednesday, October 11 and Wednesday, October 25, Bossa Blue (Brad Cole, Sarah Kervin, Andy Mac, Julia Adamy, Georgia Weber and special guests) will be performing two full sets with the first set dedicated to The James Taylor Songbook. Award winning Singer-songwriter Brad Cole has done it again, this time being chosen out of thousands of hopefuls to appear at the legendary Lincoln Center NYC in the NewSong Music Contest for their Annual Songwriting & Performance Event. Hosted by WFUV's John Platt, the show will take place in the David Rubinstein Auditorium on Saturday, December 10th at at 7pm. Admission is free to the public. Brad is one of twelve New Song finalists, each of which will be performing at the Lincoln Center gathering. An esteemed panel of music industry judges will select a winner from this diverse and talented field on the spot.